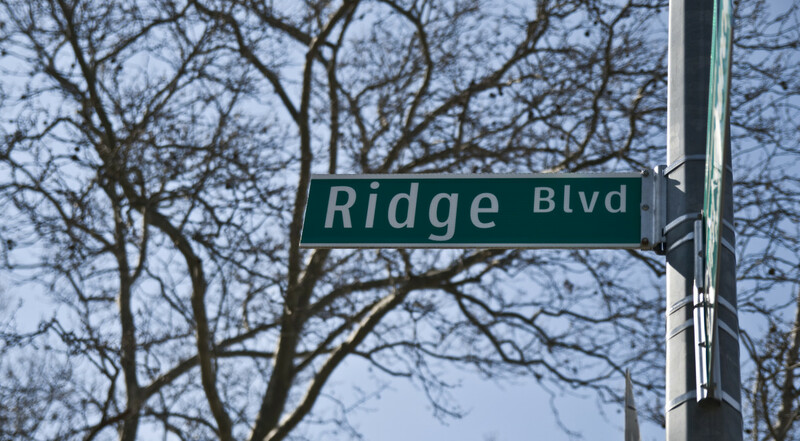 Why Does Bay Ridge Have Fancy Names for First and Second Avenues? 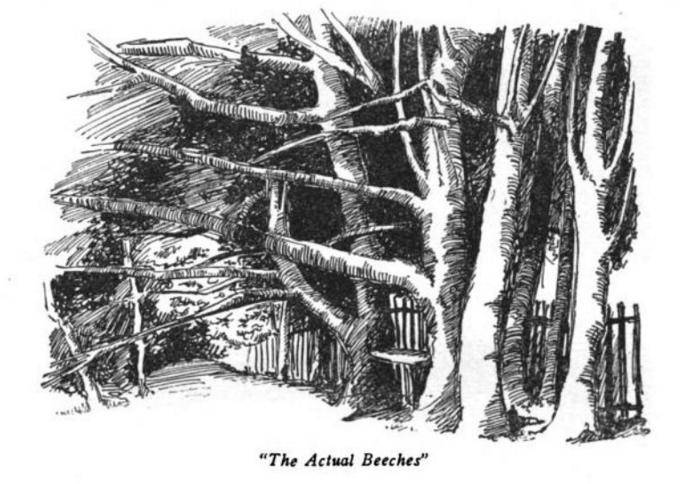 This wasn’t an uncommon tactic for 20th-century Brooklyn developers to use, hoping to attract new buyers: in Gravesend, Avenue R is “Highlawn Avenue” for a spell; in today’s “Ditmas Park,” names like Stratford, Westminster and Marlborough were assigned in 1901 to lend faux British dignity to E. 11th through E. 15th streets. And so on. 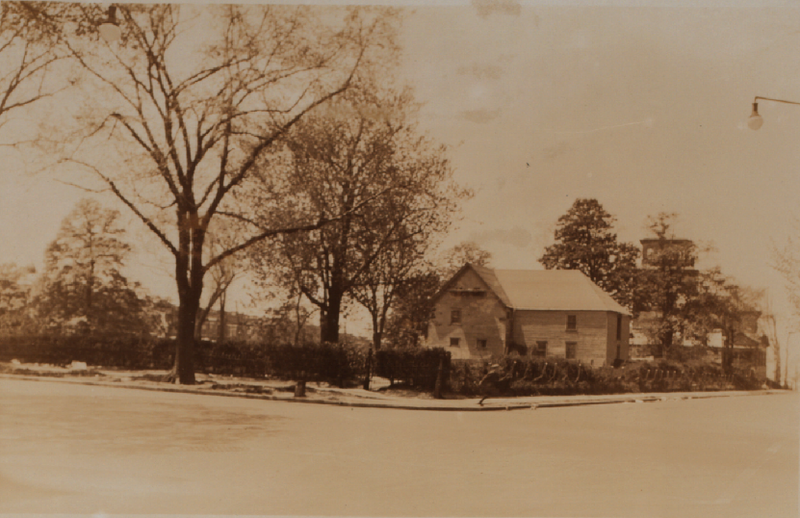 “I think we can be fairly assured…that [real estate] development was the reason for the change,” Kevin Walsh writes about Ridge and Colonial at Forgotten NY. 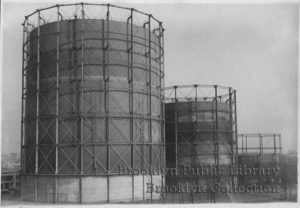 While the subway wouldn’t open for a decade, planning for one had begun in 1900, culminating in 1902 with a formal proposal by the borough president; land speculation ensued, and money poured into southern Brooklyn housing. Many houses and rowhouses that still stand were built at this time. 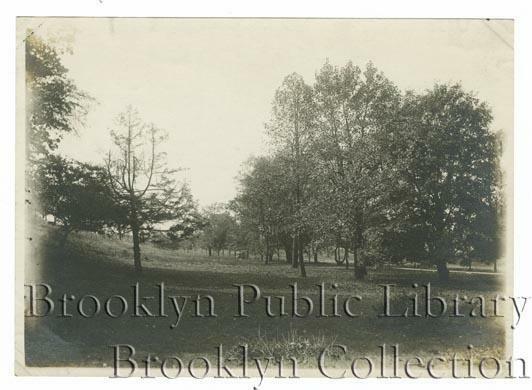 Horse racer or real estate magnate, McKenna had in mind “two names that, in his opinion, would add to the beauty of Bay Ridge,” according to the Eagle—and they weren’t Ridge or Colonial. 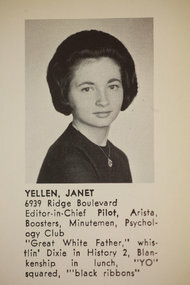 He wanted to call First Avenue “Holland Avenue,” and he wanted to call Second “Emerald Avenue.” (The designations would apply only south of 66th Street.) These were clearly meant to pander to different immigrant groups—an Irishman tossing a bone to the older and old-money residents in order to get one in return for his more recently arrived peoples. 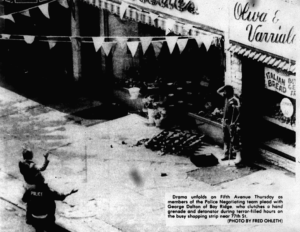 “From some of the old time residents in Bay Ridge and Fort Hamilton it was learned that the name Holland had been suggested because of the fact that nearly all of the old time families along the Shore road and in other parts of Bay Ridge are descendants of old Holland stock,” the Eagle reported. 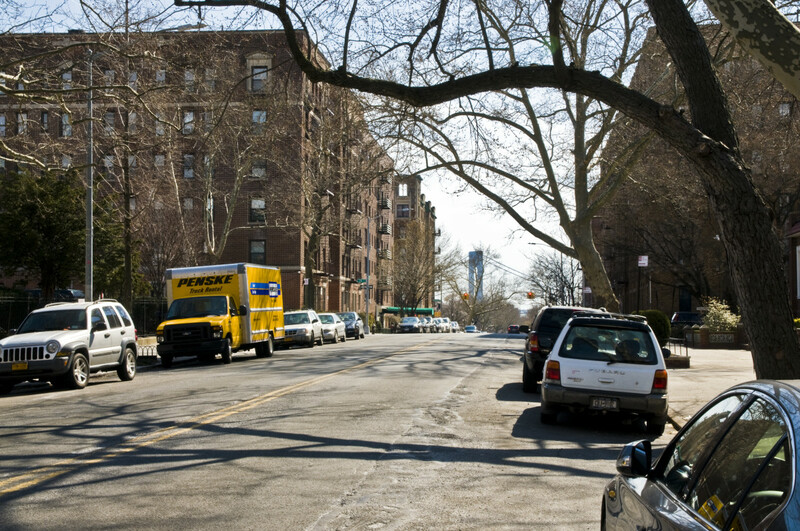 “Very few of the old Hollanders…could be brought around to see what Bay Ridge would gain by having Second avenue changed to Emerald avenue. If it was decided that a change is necessary it was suggested that Bay View avenue would be a much better name than Emerald avenue”—thinly veiled anti-Irish sentiment, obviously! A month later, the fight ended with “a rather warm argument,” according to the Eagle. “A strong opposition developed from the property owners on both sides. 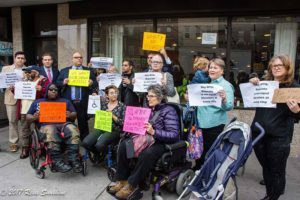 Mr. McKenna declared he had talked with a number of property owners on both First and Second avenues and all appeared to be in favor of the proposed changes.” The matter was voted on by the Citizens Association of Bay Ridge and Fort Hamilton—and the “motion was lost by a big vote,” the Eagle reported, despite support from the pastor of Our Lady of Angels. He was right. 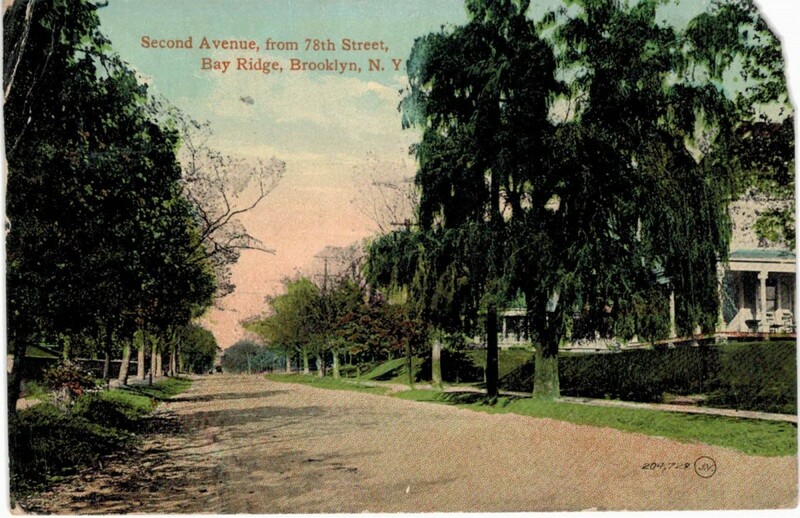 Just two years later, on December 2, 1908, another “row over street names” erupted in Bay Ridge. 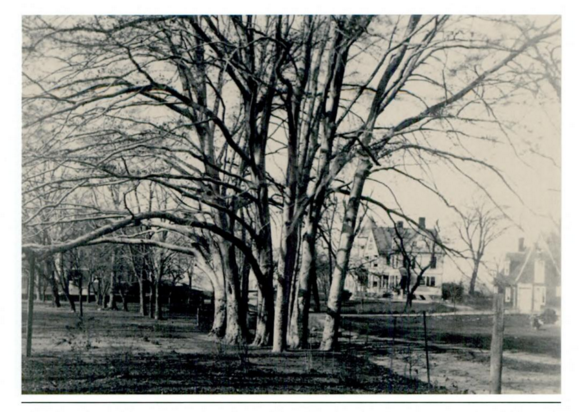 A committee of the citizens association, tasked with determining the advisability of a renaming, selected “three names—Bayview avenue, in place of Narrows avenue; Colonial Road, in place of First avenue, and Beechwood avenue, in place of Second avenue,” the Eagle reported. A heated argument followed. Some of the members were in favor of taking immediate action and others were equally determined that it was a matter to be considered at leisure. Fred C. Cocheu thought that property owners and residents of the streets in question should have their say, and acting on his suggestion the matter was deferred for a month, when a public hearing will be had. The suggestions were passed on to the board of aldermen (like today’s city council), which presumably approved them. 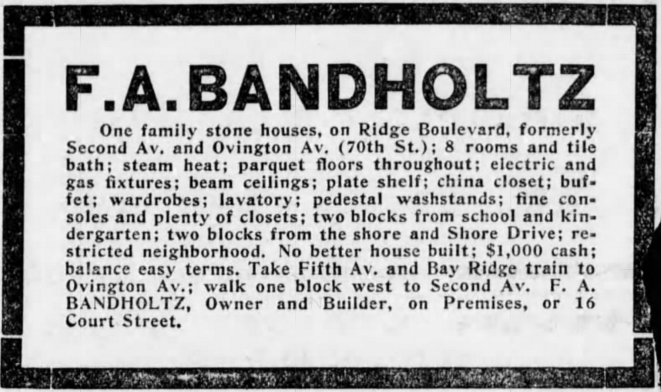 “Ridge Boulevard” begins appearing in the Brooklyn Eagle in May 1909—in a real estate ad. The Eagle, perhaps politely, referred to him over the years as a “prominent resident” and a “well-known resident” of Bay Ridge, without mentioning his affinity for horse racing. 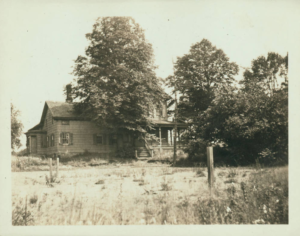 Various addresses are listed: 76th and Fourth Avenue, or 156 76th Street (one of the handsome houses just east of the steps), or Colonial Road and 83rd Street—smack dab in Crescent Hill, where anyone who was anyone in his generation would have lived. Eventually, he moved to Rockville Center, Long Island, and he died at a daughter’s home in Douglaston, Queens. 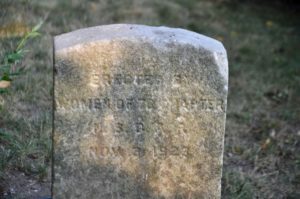 In 1894, McKenna’s 29-year-old wife had died of tuberculosis, shortly after two of their children had died, though he remarried. The End of the Hookah Bar?